Let us guide you to the right path. Doug Brown Design is passionate about helping you build your brand and developing a clear path to success. 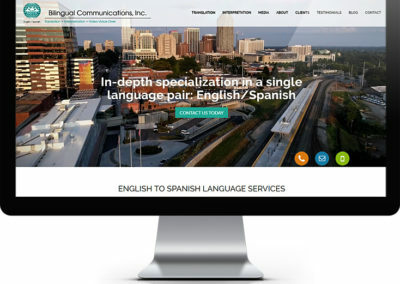 We are a Raleigh website design and creative marketing firm, founded by accomplished designer, Doug Brown. We provide a variety of website design and creative marketing services, developed to convert your audience. We have extensive experience working with brands from local to international. Our team delivers the right ideas and manages projects from beginning to execution while staying on budget. Because we will invest in you and your brand. We consider our relationships with clients partnerships. We work collaboratively. We listen. We respond. 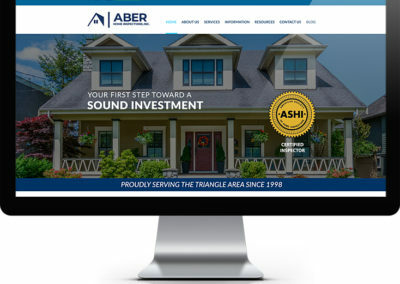 Our team is committed to helping you grow with a full-service website design and creative marketing approach. Our goal is to help you succeed. 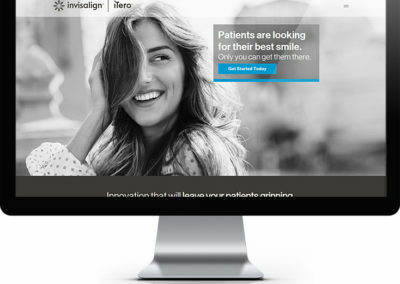 Visitors will spend only 10 seconds on your home page if they don’t connect immediately to your message. 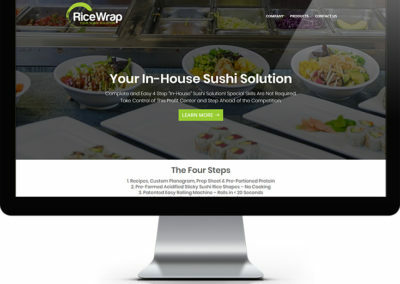 We create home pages that keep users on your site. B2B companies that blog generate 67% more leads than those that don’t. Thus, you must blog consistently and with purpose. 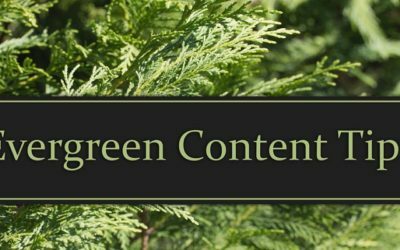 We’ll provide you with content and best practices to get your blog noticed. Inbound leads cost 60% less than outbound. That’s why we recommend using inbound strategies in your design and marketing. Doug Brown Design developed a fresh, clean and professional logo for Fontaine Landscaping that better captured our audience and was quickly recognized in advertising. We are very pleased with the end result and highly recommend Doug Brown Design to anyone. Doug is easy to work with and produces very high quality output with a rapid turnaround. He is very good at ‘nailing it’ the first time, offers constructive input at all stages, and cheerfully does iterative rework when the design is being fleshed out on the run. Highly recommended. Professional. On Time. Creative. 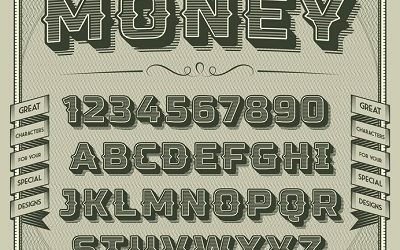 Just a few words to describe the talents of Doug Brown Design. Doug has helped my website grow and transform as my company has changed through the years. He listens to what I want and helps take my ideas and implement them. My clients tell me all the time how they love my website and that is thanks to Doug. Doug Brown has been involved with a wide variety of projects with the Raleigh Convention Center and Performing Arts Center. Doug has always been very creative with his approach, punctual, and has over delivered. An idea man at an incredible value. A true professional. 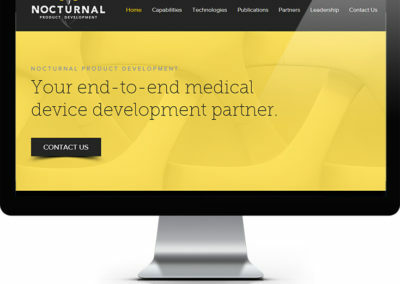 I have worked with Doug to completely overhaul our website and our multi-brand brochure. He has consistently converted our thoughts into our desired final product. Doug has demonstrated an ability to operate with rapidly changing requests, exhibiting patience and timely execution. I am very pleased with Doug Brown Design’s speed, service and outcome of our designs. Here are some of our latest projects that have helped our clients’ businesses grow. 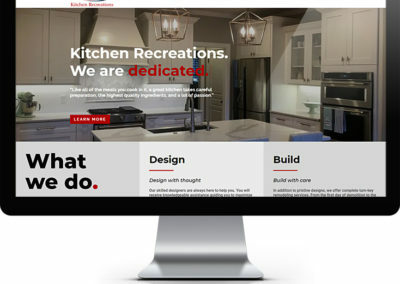 Considering a redesign of your website or brand? 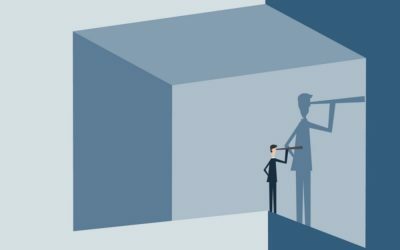 Looking to find the right design partner? 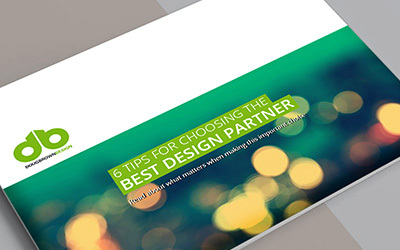 Read our eBook, 6 Tips for Choosing the Best Design Partner, for tips on how to find the right match for you business needs.